Good morning & welcome to another "48 Hour Flash Sale!" This sale is for 48 hours ONLY that is going on right NOW & will end on Sunday, November 5, 2017 @ 7am PST. We have an AMAZING new kit we are showcasing! 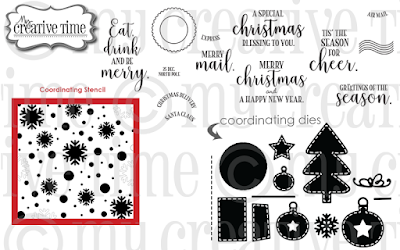 This kit will consist of a stamp set with a coordinating die set along with a coordinating STENCIL! There are a total of 13 stamps, 15 coordinating dies & one 6x6 stencil! I am SUPER EXCITED to share this new "EXCLUSIVE" kit with all of you! Now, since this is an "EXCLUSIVE" kit, basically once these kits are sold out, they are gone FOREVER! For my first card, I used the stencil & one of the sentiments! I used a few inks for the background from Tim Holtz. You can see in the video below which inks I used! I just LOVE this next card! 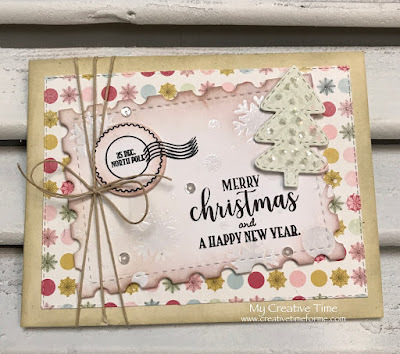 I used the stamps, stencil & a couple of dies from this kit! Next up in this hop is the TALENTED Miss Brigit! Visit her blog HERE!!! You always have such beautiful stuff. I love the snowflakes! Good Morning Miss Emma!! OMG What a Spectacular Kit. I do feel you read my mind!! Love...LOVE it!! You sure know how to make my/our Friday total Fabulosity!!! Your Snowflake card is Gorgeous!! Your Vintage Card is Shabby/Chic Magnificent!! Love so LOVE all of your ever so clever & creative ideas using all your awesome goodies. Your so outdid yourself with this kit!! So Excited & can't wait for my happy mail to arrive. Oh Emma your cards are gorgeous and love the new Kit! It is just awesome! Super excited! I'm so giddy about this Flash Sale Kit! What a wonderful way to start my Friday morning looking at all the fun projects your DT has created with this new Holiday Kit! I always learn new techniques! Thank you for the little educational video! Big hugs and have a terrific weekend! 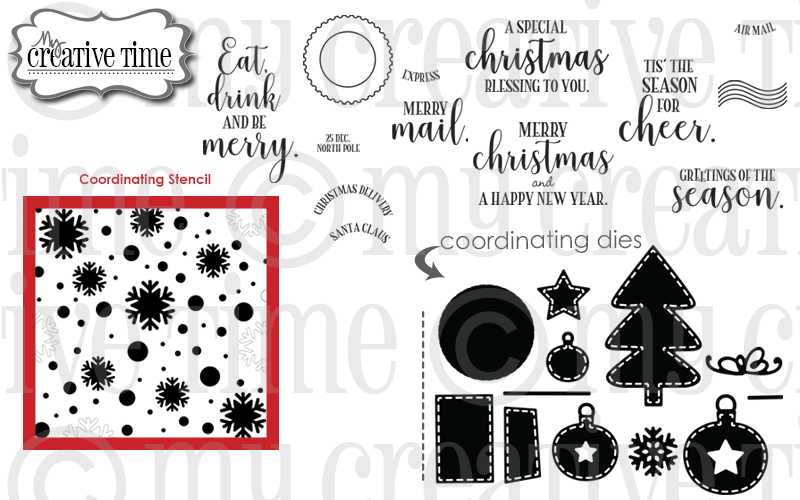 love that the stencil has polka dots mixed in with the snowflakes!!! Looks like a super fun kit perfect for the holidays! Very cute cards . The second one is my favorite. Have a nice day. Another fun new kit! 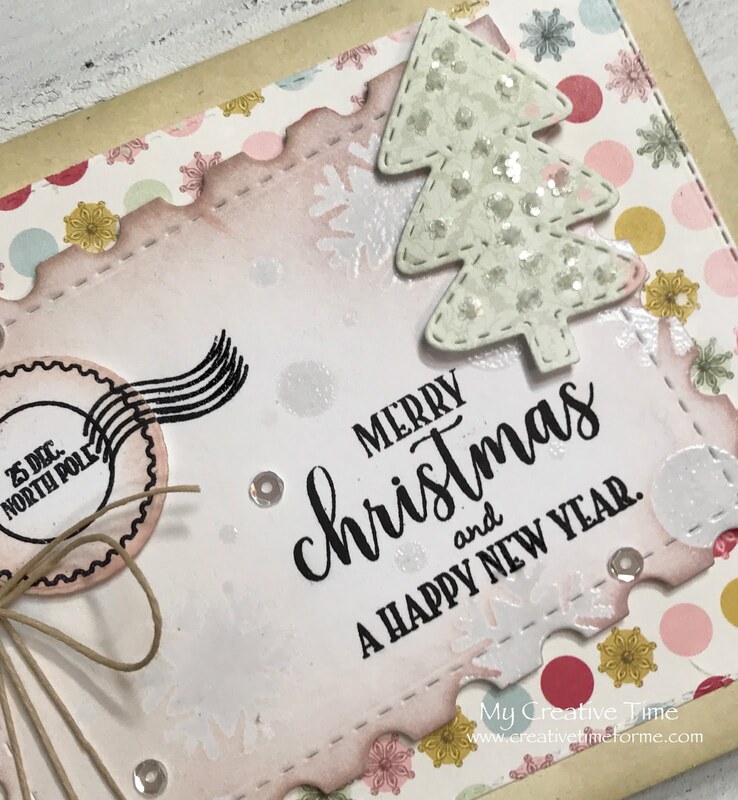 LOVED the video showing how to use the stencil to emboss! That was new for me. Beautiful projects! Your cards are beautiful! I love the inking, leaving space for the sentiment. The silver bow is great. The sparkle on the tree is very pretty with the inked stamp die layer. Beautiful card design. Wonderful projects by all today, using this sweet set. Pretty cards! 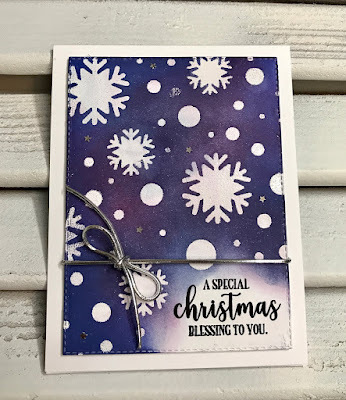 Love those stenciled snowflakes! Love these sweet cards! This is such an awesome kit! 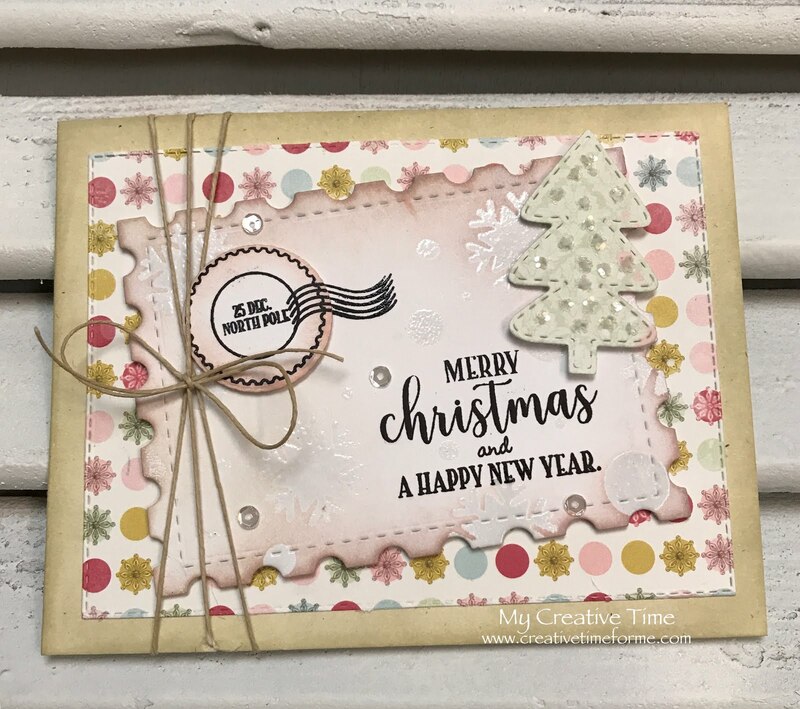 I absolutely love the way your use your stamps, the Christmas cards are perfect for elegant s and fun, I recently just bought my first set of stamps for you, they came so fast and I am thrilled to use them. Lovely cards and great kit. Wonderful cards you made with this super kit. Fantastic new kit. Love your card with the tree. Thanks for a great hop. These cards are just gorgeous! I really really really want this Christmas Greetings Kit!